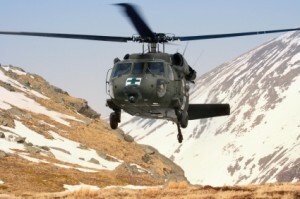 Search and rescue missions often occur in mountainous terrain with limited communication capabilities. Acceleradio’s set of features provides search and rescue teams interoperability and network capabilities even in the toughest terrain, ready to deploy upon arrival. Interoperability feature means that different teams with diverse sets of radio devices are able to communicate seamlessly. Network feature assures reliable communication and automated relay between disconnected teams and units.